The winter cold has finally set in here in the northeast, and it is not nice. With daytime temperatures barely reaching 30 degrees Fahrenheit, dressing warmly is a must. But how do you do that while staying comfortable (i.e., not drowning in layers of clothing) and still looking stylish? 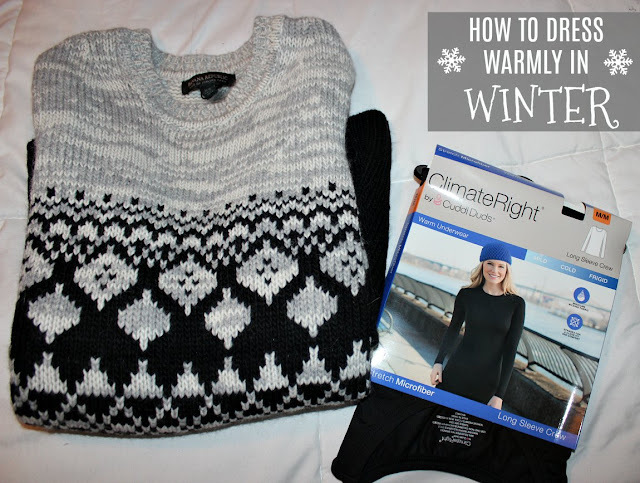 ClimateRight by CuddlDuds at Walmart to the rescue! While picking up some essentials at Walmart this week, I came across this amazing brand of layering and lounging clothes that are perfect for staying warm, cozy, and comfortable. 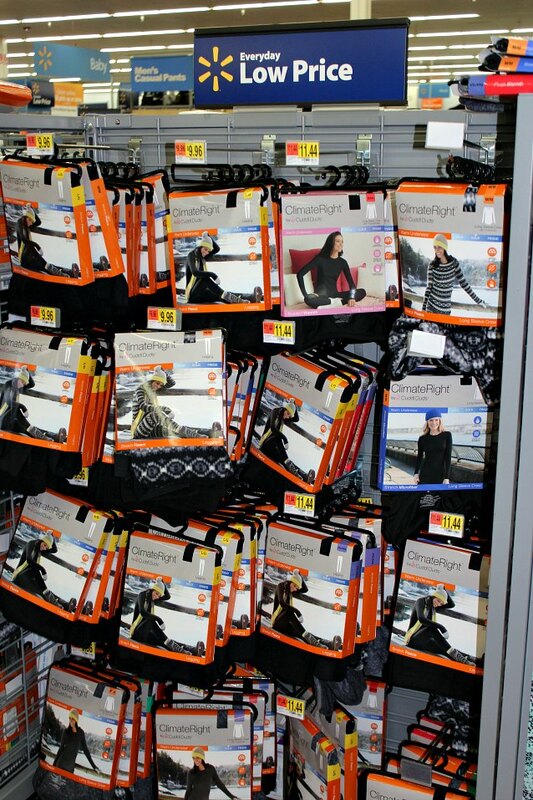 ClimateRight at Walmart offers both a base layer collection as well as a sleepwear collection. Since I'm all about layering and staying warm while out and about running errands or exploring the city, I chose two pieces from the base layer collection. However, the sleepwear collection looks ultra comfy if you are in need of some new sleepwear. The base layer collection includes a stretch microfiber long sleeve crew shirt with fits nicely under sweaters and sweatshirts. Although the fit is snug, it's not tight or uncomfortable, and you don't feel as if you are wearing layer upon layer once you put on a sweater. 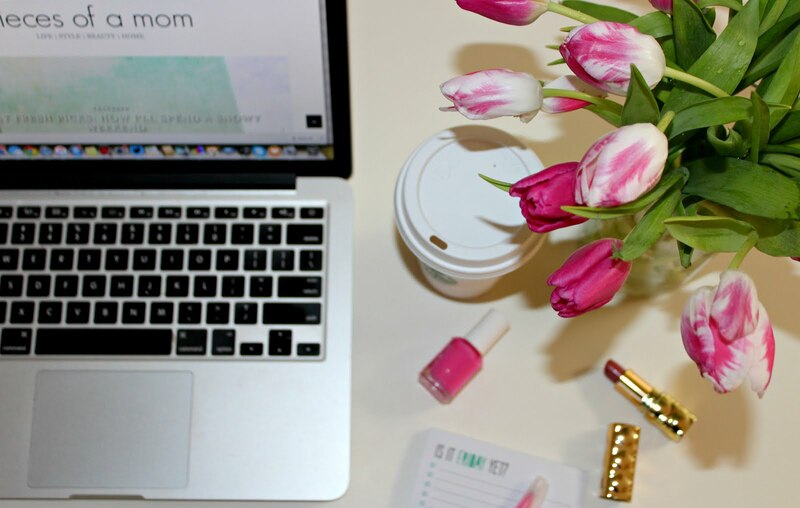 The leggings offer the perfect fit under your favorite pair of jeans. Again, the leggings offer a snug fit (they are made of Spandex) but aren't tight or uncomfortable. The light layer was perfect under jeans in temperatures that hovered just below 20 degrees Fahrenheit. 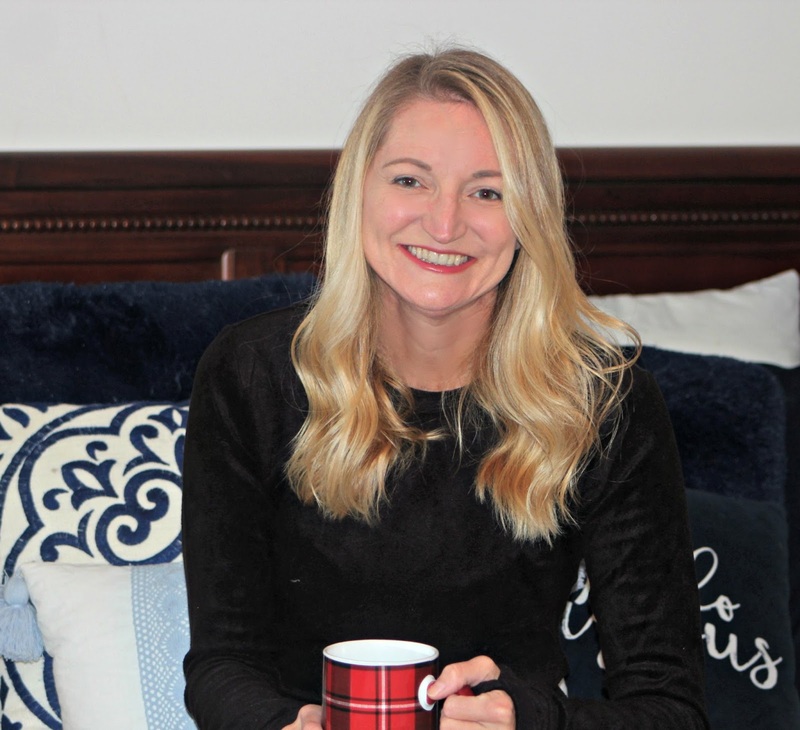 Whether you choose to layer or wear alone, ClimateRight by CuddlDuds at Walmart are versatile and offer just the right amount of warmth and protection from the cold. When worn alone, they are a comfortable alternative to sleepwear. You absolutely cannot beat the price tag on ClimateRight by CuddlDuds at Walmart. 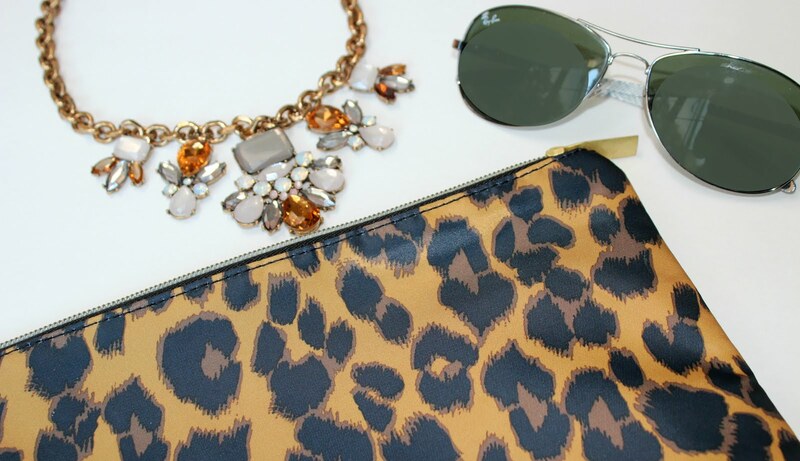 The microfiber pieces I purchased were both under $10. 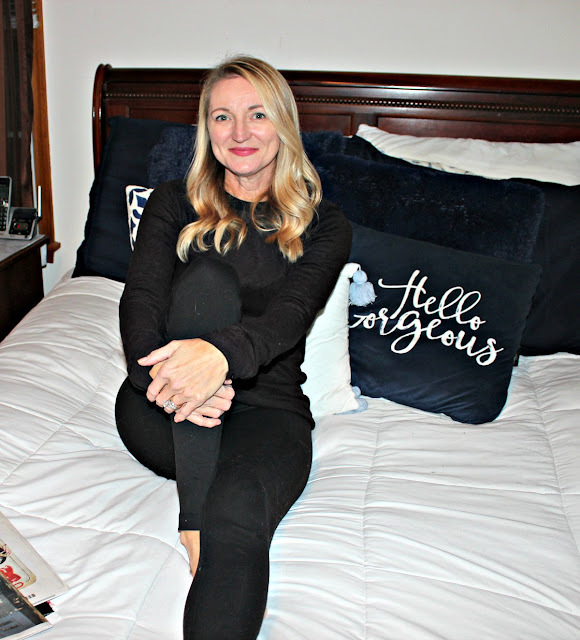 The sleepwear pieces range from $10 to $12, making the entire line of ClimateRight at Walmart incredibly affordable in addition to being extremely practical. 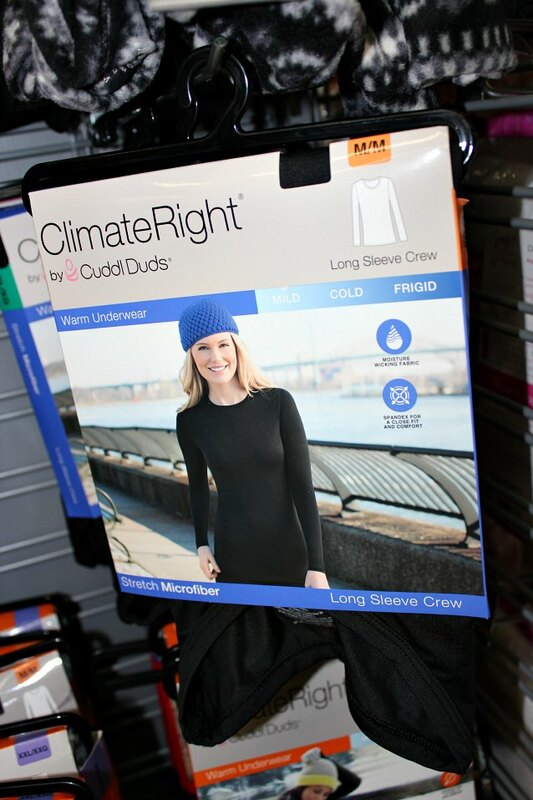 ClimateRight by CuddlDuds are available exclusively at Walmart. Shop the full assortment of layering pieces and sleepwear now on Walmart.com where you can enjoy free in-store pickup or 2-day free shipping (with a qualifying $35 purchase).